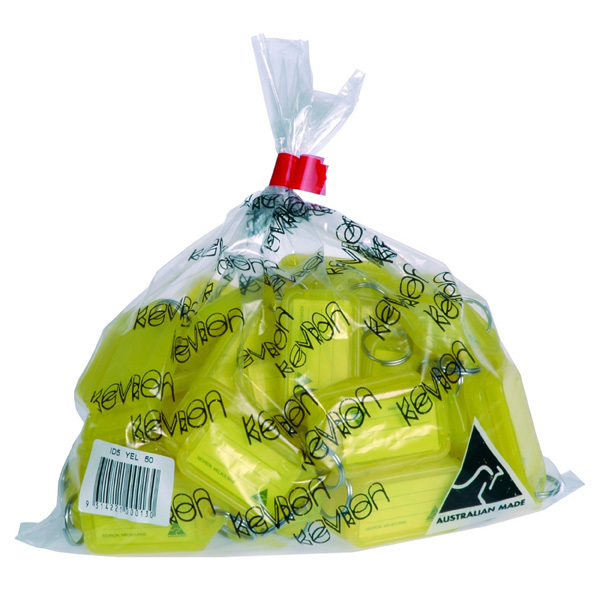 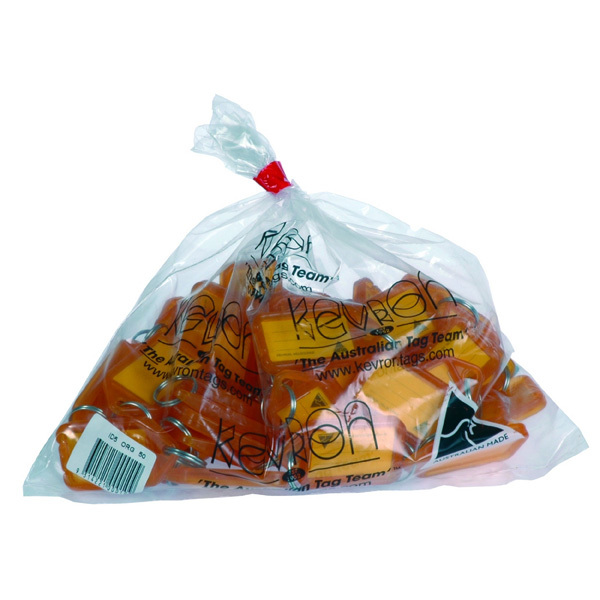 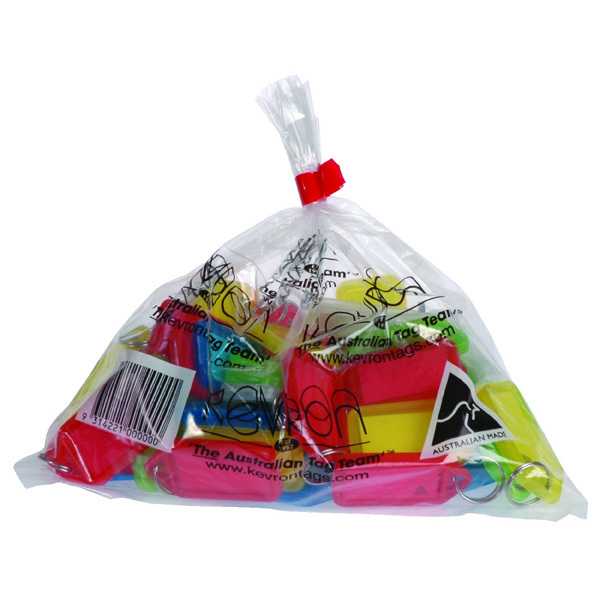 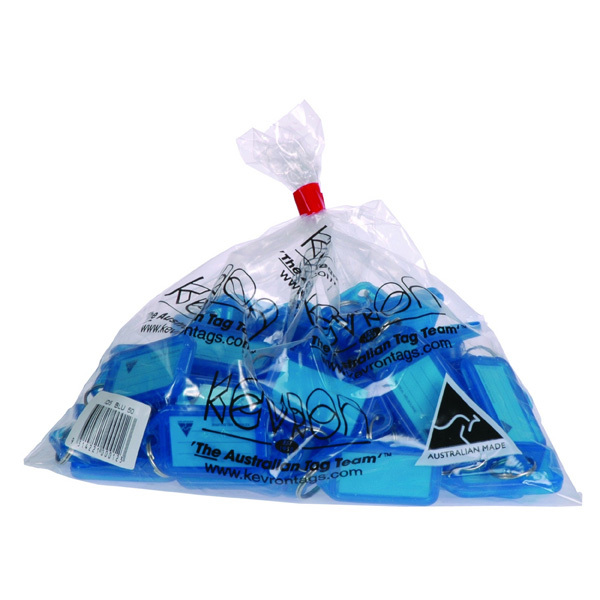 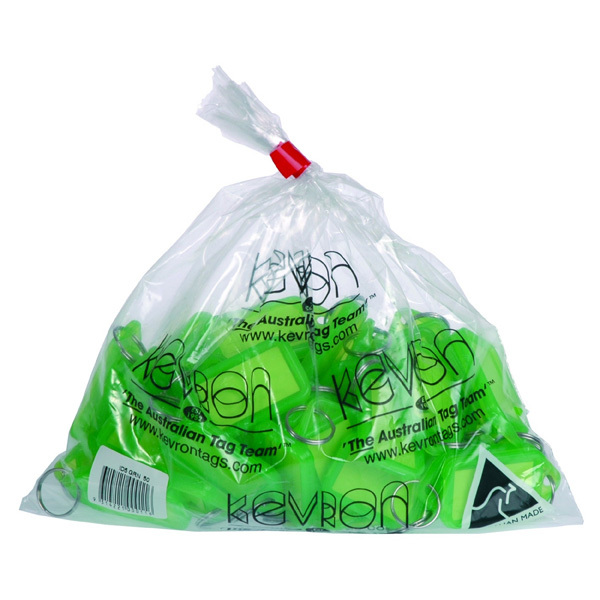 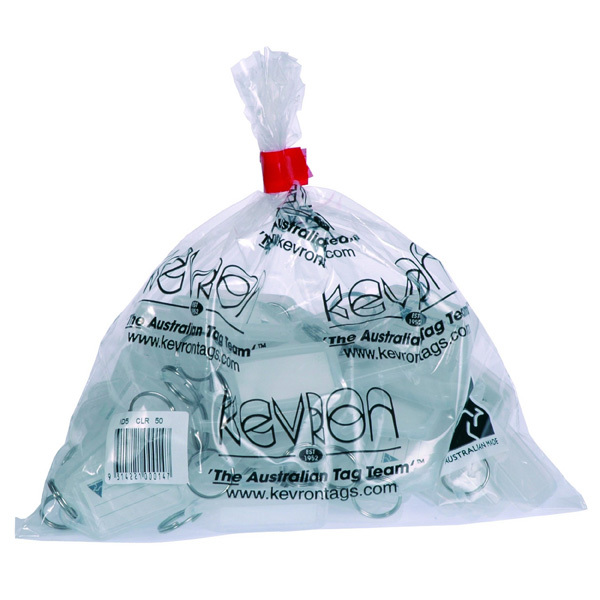 Australia's favourite Key Tags (also known as Clicktags) in cost effective bulk packs. 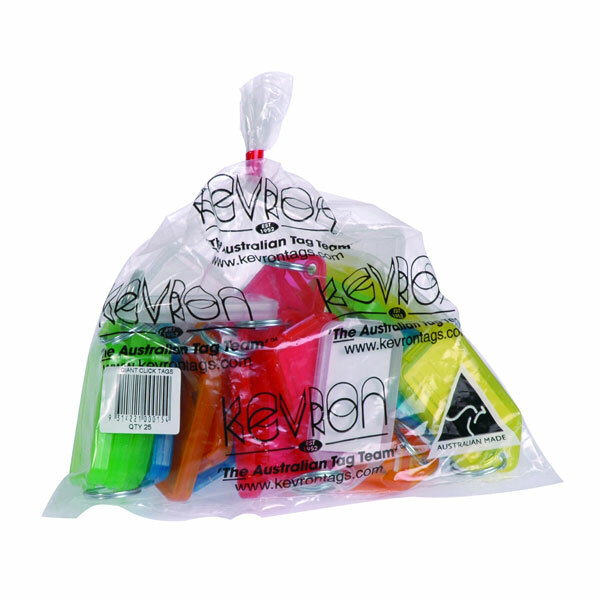 Ideal for Travel Agents, Hotels, Offices and much more. 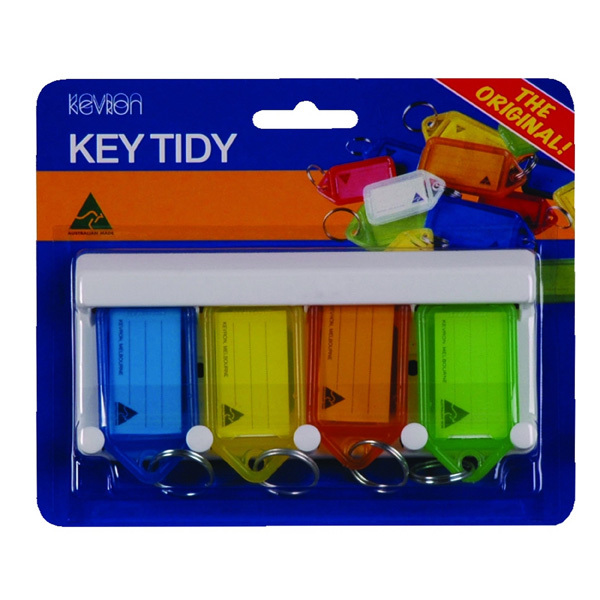 Pack of 50 Key Tags in a variety of bright colours. 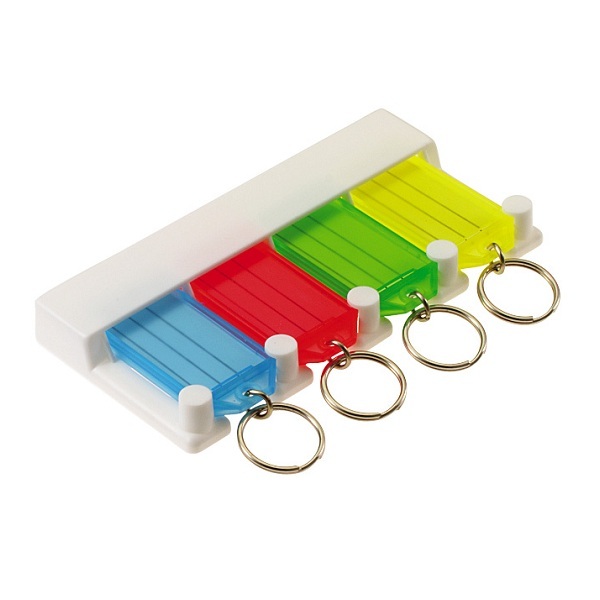 Giant Key tags stand out from the rest. 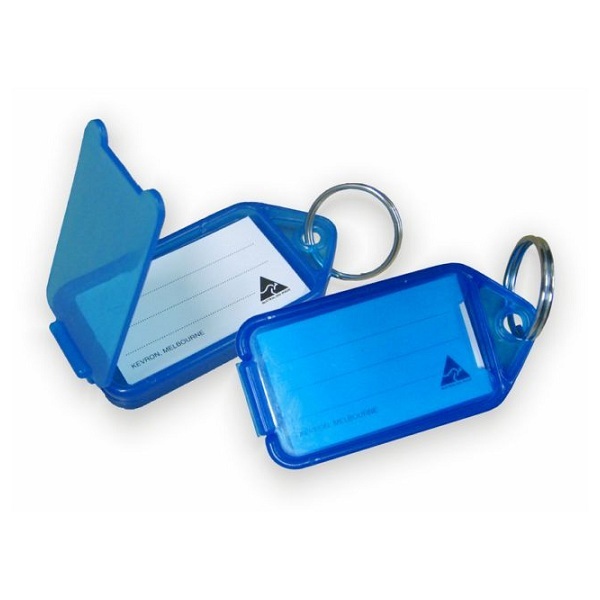 Giant insert card and ring size caters for larger capacity. 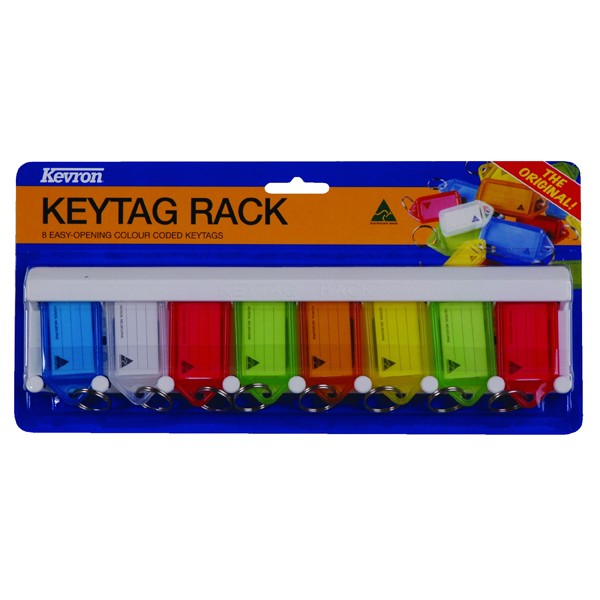 Two-piece moulding of tag has excellent clarity and is durable. 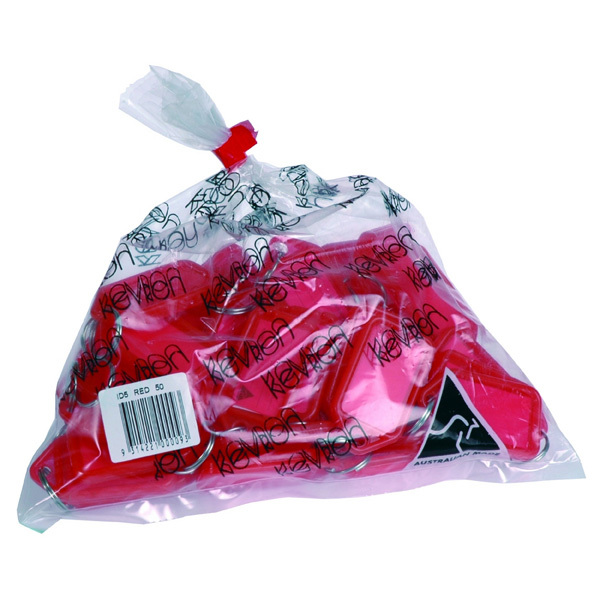 Insert is easy to read. 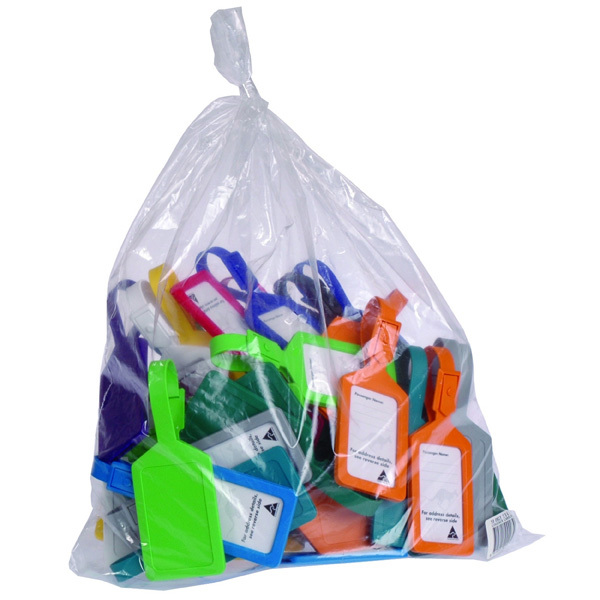 Colourful luggage/baggage tags ideal for the traveller to attach to bags/suitcases. 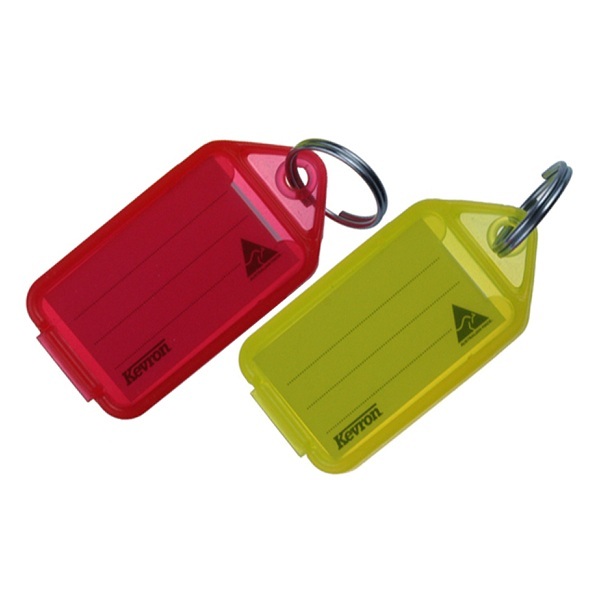 Quick snap securely holds the tag in place. 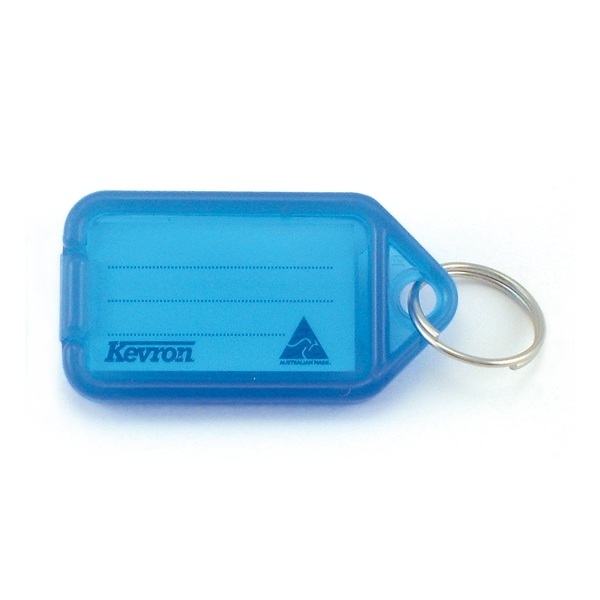 The perfect way to safely store and identify keys. 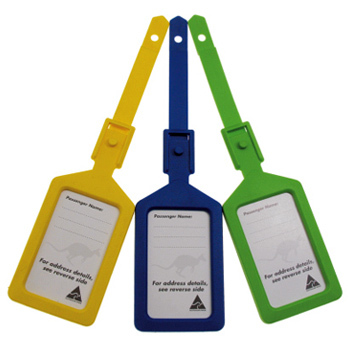 Supplied with ID5 standard keytags in assorted colours.